AUSTIN, TX (September 15, 2017): Catalyst, an Austin-based agency specializing in marketing for student and multifamily housing, announced today that multifamily development and management firm, The Franklin Johnston Group (TFJG), has awarded the agency its third contract to rebrand two properties in Virginia. 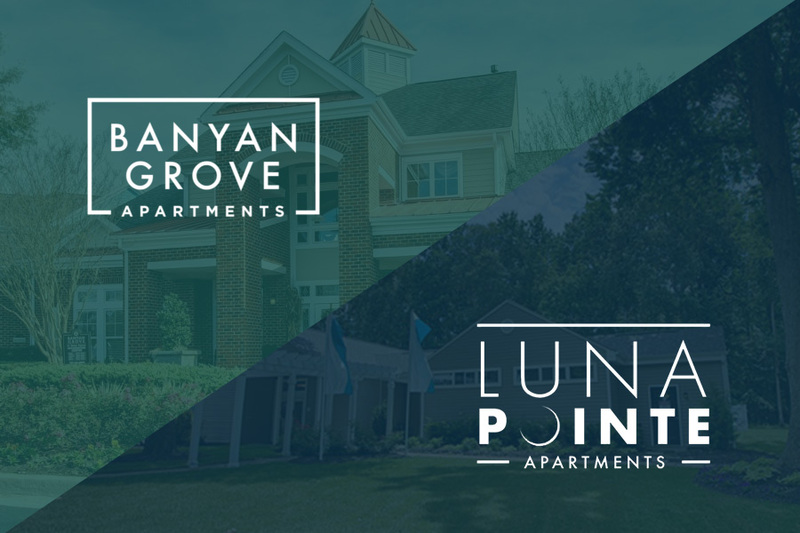 Catalyst will serve as TFJG’s one-stop shop in marketing Luna Pointe in Hampton, VA and Banyan Grove in Virginia Beach, VA, both recently acquired luxury apartment communities. The properties’ amenities include a 24-hour state-of-the-art fitness center, a resort-style swimming pool, a pet park, on-site 24-hour maintenance, a fully stocked fishing lake, tennis courts, a playground, a luxurious community clubhouse, and outdoor grilling/recreational areas. 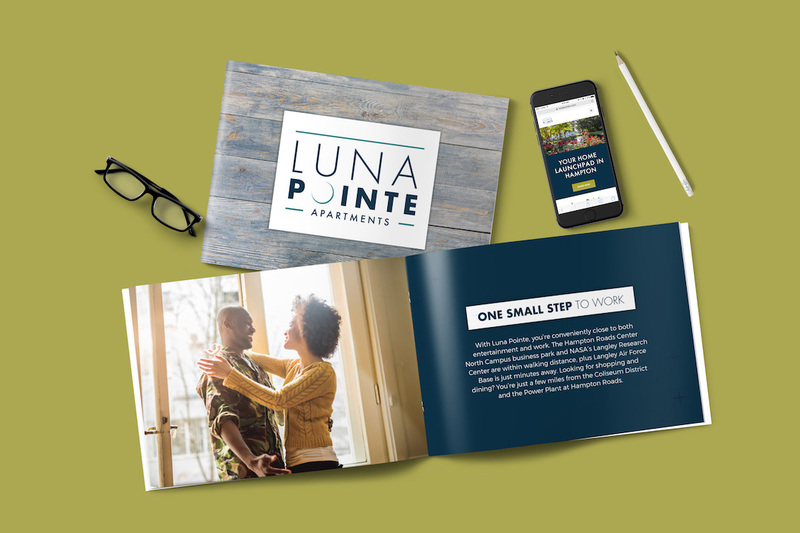 As part of its contract, Catalyst will oversee the renaming of the properties, brand guides, logo creation, and all marketing collateral. The Franklin Johnston Group develops and manages multifamily rental residences in the senior, luxury, and affordable housing sectors. 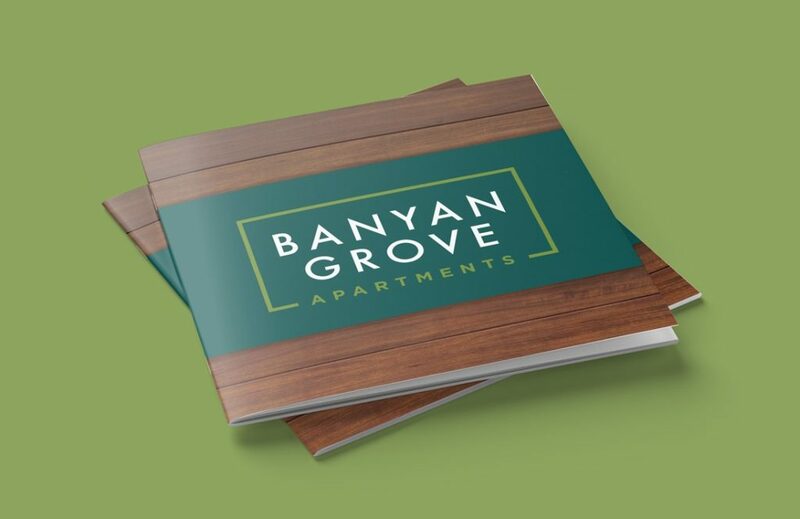 The company owns and manages more than 11,000 units at 70+ properties from Northern Virginia to Georgia. TFJG is headquartered at the oceanfront in Virginia Beach, VA and employs approximately 300 people throughout the mid-Atlantic and southeast.